Perhaps you have some family that take part in horse trials. Maybe events or shows as well and you need transport to get the horses there? With even more popularity nowadays in HGV sized horseboxes. These take the family and horses to places around the country. Due to their sheer size, these large HGV horseboxes can come fully equipped. With kitchen facilities, electricity for televisions and entertainment to keep the rest of the family occupied. As a result, it’s not always easy finding someone to drive these horseboxes. Above all, you need to make sure you have the correct categories on your driving licence entitlements. 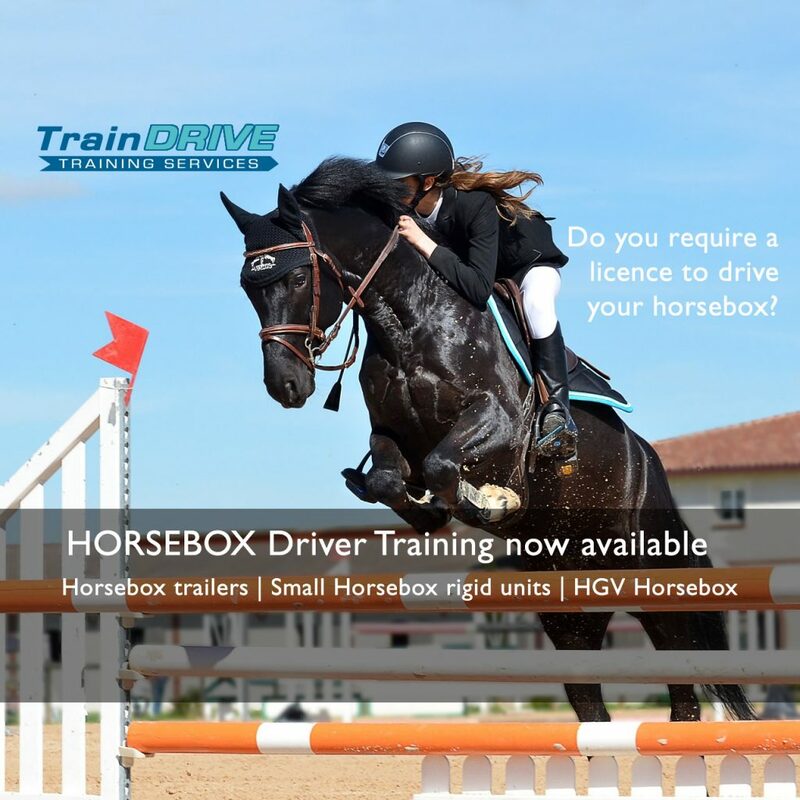 Therefore, Traindrive offers training that will enable you to drive all sizes of horsebox. From the small trailer sized ones, right up to the HGV sized vehicles. Contact us for more information on the types of courses we offer. Or have a look at the relevant sections on our driver training website for more information. Let us help you with your horsebox requirements. Many people are looking for drivers of horseboxes these days as well. It’s well worth being qualified to drive all classes of vehicles that include these larger sized horseboxes.